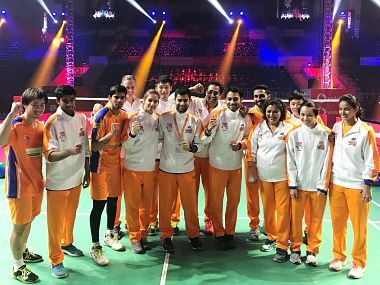 With a very balanced squad depth, Ahmedabad aims to go full throttle in their bid to seal their maiden PBL trophy. 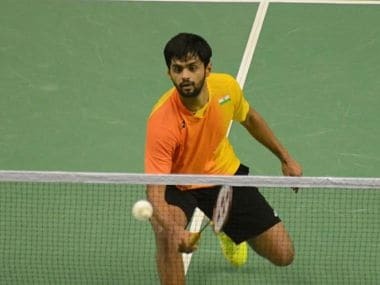 Kashyap, a Commonwealth Games gold medallist, will face Denmark's third seed Rasmus Gemke, while Sameer takes on another local player Lucas Corvee, seeded eighth. 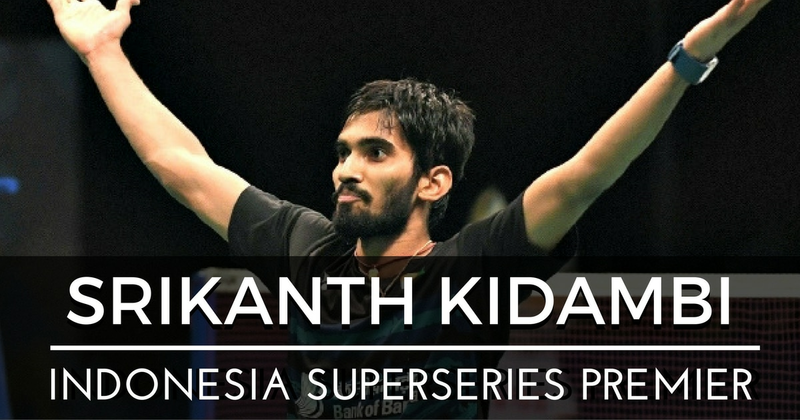 Kidambi Srikanth would have been growing paddy every kharif and rabi season in Guntur district of Andhra Pradesh, if his parents had not decided to let him pursue his dreams on the badminton court.